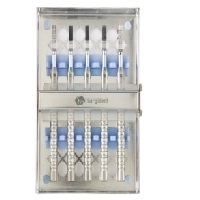 Quality Spundbond disposables for medical use with or without sterilization. 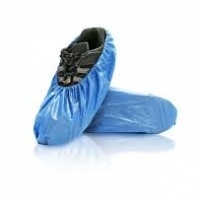 Specification: Polyethylene shoe cover, size: universal and extra large, Color: blue, Length: 400mm (16inch). 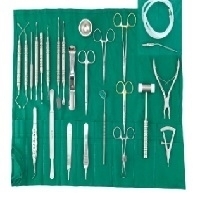 Medical surgical equipment Our company produce high quality surgical equipment and we use the germany and japan stinlessteel and we have qualified technical stap Defends on the equipment. 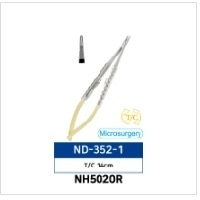 A curette is a surgical instrument designed for scraping or debriding biological tissue or debris in a biopsy, excision, or cleaning procedure. ... 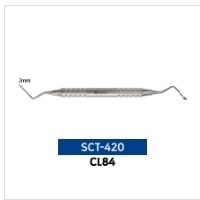 Some examples of medical use of a curette include: the removal of impacted ear wax. dilation and curettage of the uterus, a gynecologic procedure. Short on time? 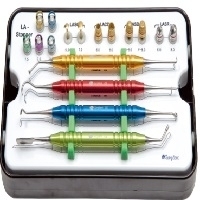 Let surgical-equipments sellers contact you. 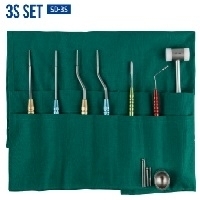 3S Set Composed of instruments necessary for perforation. Used to lift sinus membrane directly from the alveolar ridge even if the remaining bone of the surgical site is 2 to 4 mm or less. 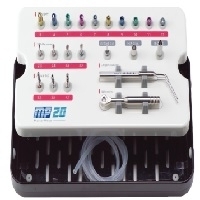 MP20- Master piece 20 Sinus lift kit for easy and speedy operation of crestal approach. 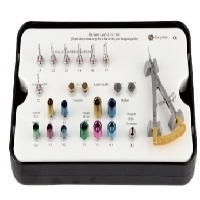 3IN1 KIT Collecting autogenous bone graft is possible during implant guide procedures. Different sizes of drills and guides are composed in order to select and use them in various operation cases. 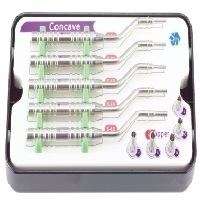 TOP SYSTEM Effective use for various cases in implant placement right after extraction. 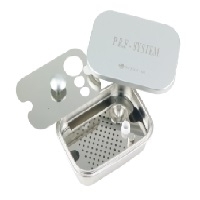 Easy to secure implantation site after extraction and fast surgery. 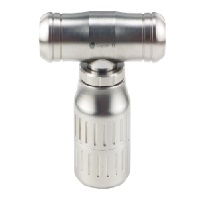 TRIMMER KIT Convenient storage. Various components. Prevention of loss. 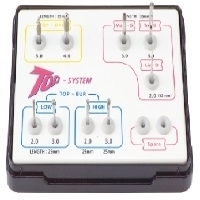 Tola KIT II: Tool of Lateral Approach II Sinus lift kit for Lateral approach with ensured safety by connecting stoppers to Lateral approach tools in surgical operation. RIDGE SPLIT SET Used to open up narrow bone ridge. Five types and sizes for various cases. 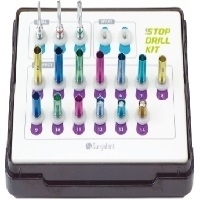 STOP DRILL KIT Composed of three sizes of drills and stopper set. 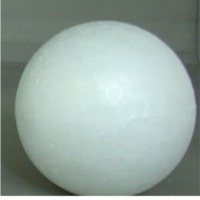 Recommended for sinus approach. 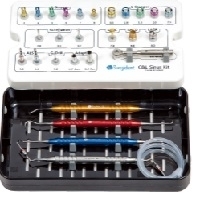 C&L Sinus Kit Crestal & Lateral Approach Possible of convenient operation with surgical tools needed for both Crestal approach and Lateral approach as Sinus lifting system. P.R.F SYSTEMPlatelet Rich Fibrin Multiple P.R.F completed in centrifuge can be made simultaneously, which reduces operation time to use desired shape of P.R.F.